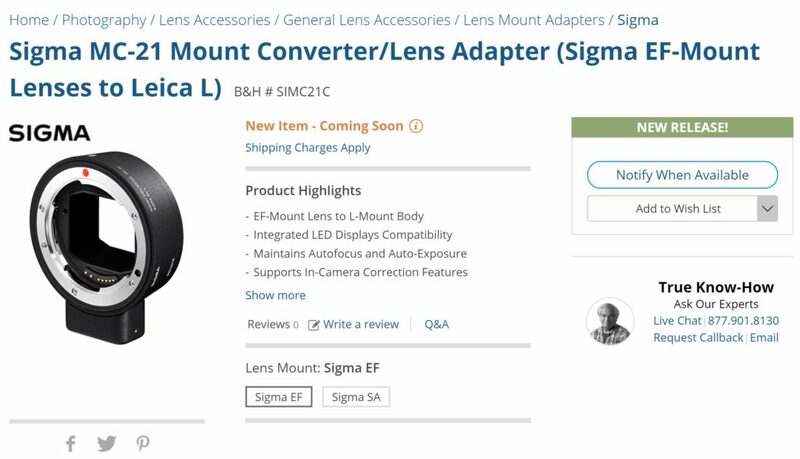 The new announced Sigma Art series L-mount lenses and Sigma MC-21 mount converter now already listed at major US authorized dealers. 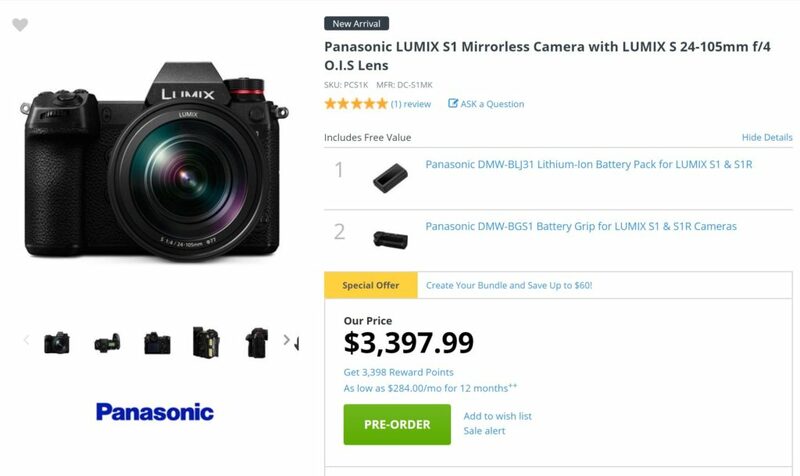 Currently not available for pre-order, and no price info yet. 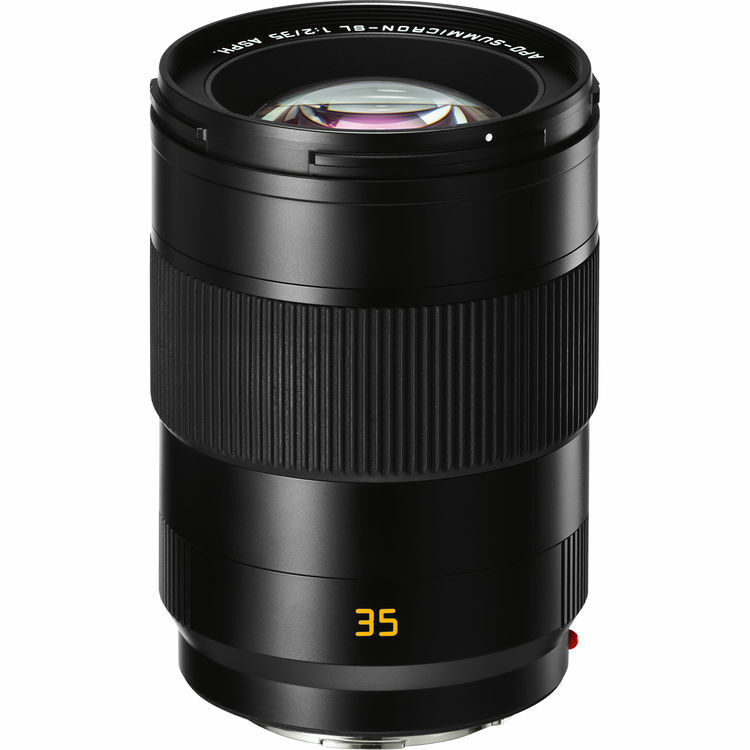 As already confirmed before, these Sigma L-mount lenses will be available in late 2019. 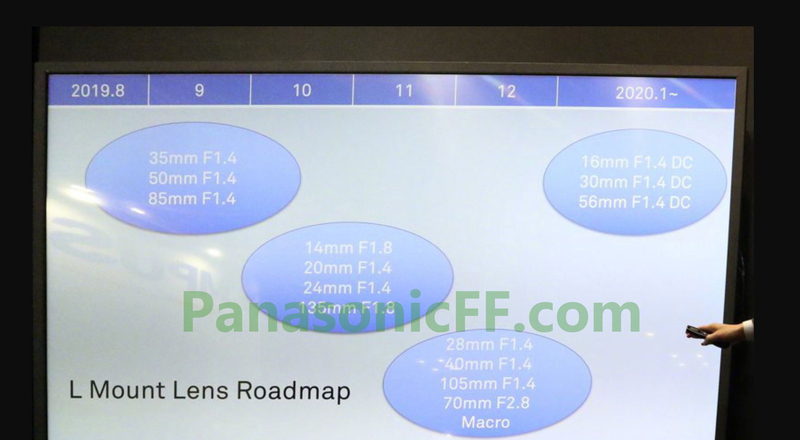 Cinema5D has interviewed Sigma CEO Yamaki-san at CP+ Show 2019. 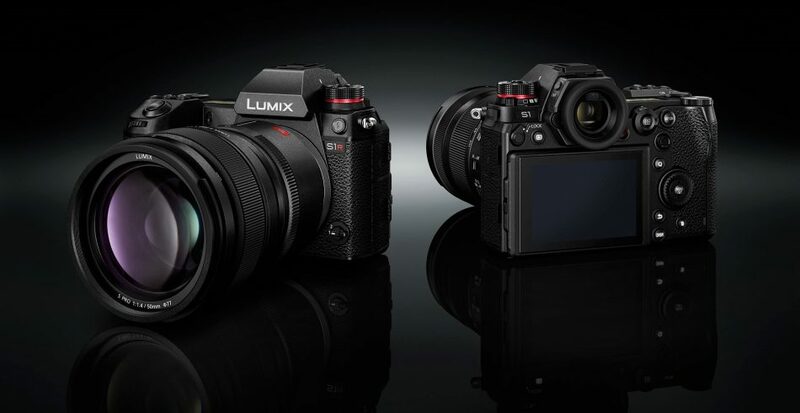 They talked about 11 new L-mount Sigma Art lenses and Sigma L-mount full frame mirrorless camera. 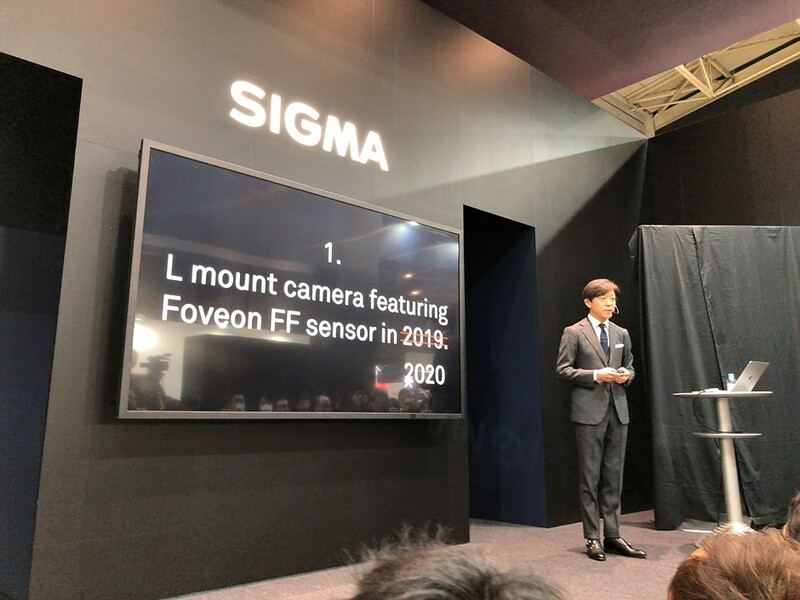 At CP+ 2019, Sigma announced that their first L-mount camera will use Foveon FF sensor, and will be delayed in 2020. This Sigma Foveon FF L-mount camera has Foveon X3 1:1:1 technology, a total of 60.9MP sensor.